We believe that community is important as it suggests both a genuine fellowship within our church family and an open door to those around us. We want to be a place of peace for those in chaos, a place of forgiveness for the guilty, and a place of hope for the hopeless. 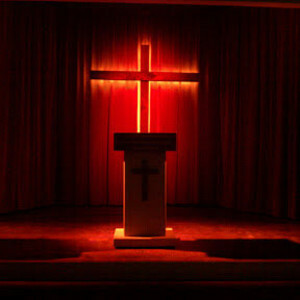 Church is paramount in our mind and “New Life” and “Family Worship” truly define who we are. We are people called by His name, transformed by the blood of His Son, who have had a course charted for them by God. We pray He will find us worthy of His calling. May God bless you and yours. Please feel free to contact us in any manner you desire for any questions you might have. We look forward to seeing you at New Life Family Worship Center, as we serve the Lord of our lives. Sunday Morning Service begins at 10:30 am. 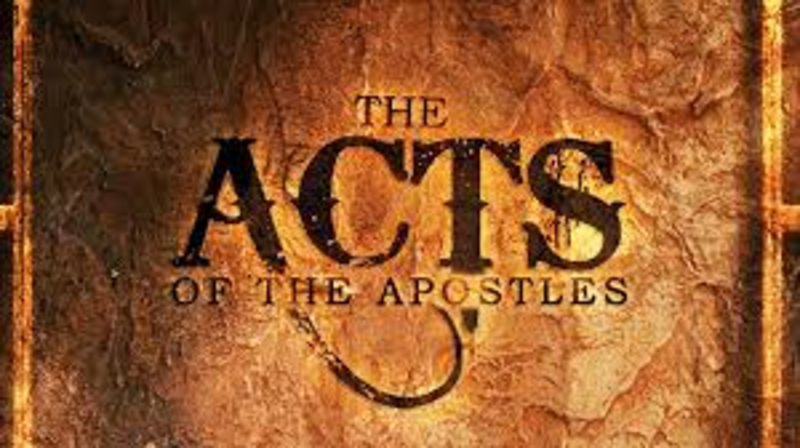 Pastor Steven Medeiros Teaches/Preaches the Bible, verse by verse, chapter by chapter, book by book. This gives the congregation of New Life Family Worship Center a full understanding of The Word. 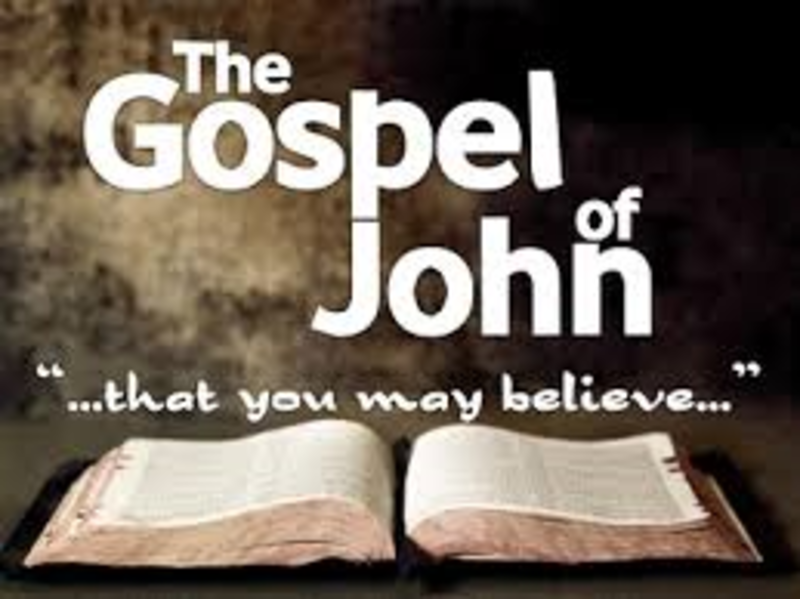 John MacArthur walks through the gospel records and shows you a remarkable and compelling picture of the Jesus you can’t ignore. Of Pilgrim’s Progress by John Bunyan, Dr. Sarah Bradley wrote: "There are many books available to be read, but very few are worth reading, and they are those which stimulate imagination and thoughtful, godly meditation. This is such a book." It is scripture put to an everlastingly memorable story. Whether you are a new Christian searching for the way, or a seasoned Christian seeking a spiritual reminder, all are invited to join Brother Will Tompkins in our library every Sunday morning from 9 to 10 a.m. where he takes you on a guided tour through the second most popular Christian book ever written — “Pilgrim’s Progress”. Here, by way of this thrilling scripture-based allegory, you’ll follow one pilgrim’s progress from the trials, the battles, the victories, and the rewards as he walks the narrow way to victory over sin and his ultimate entrance into God’s Celestial City. Calling all youth! Come join us to enhance your growth in our LORD and Saviour Jesus Christ, enjoy fellowship with other youths! 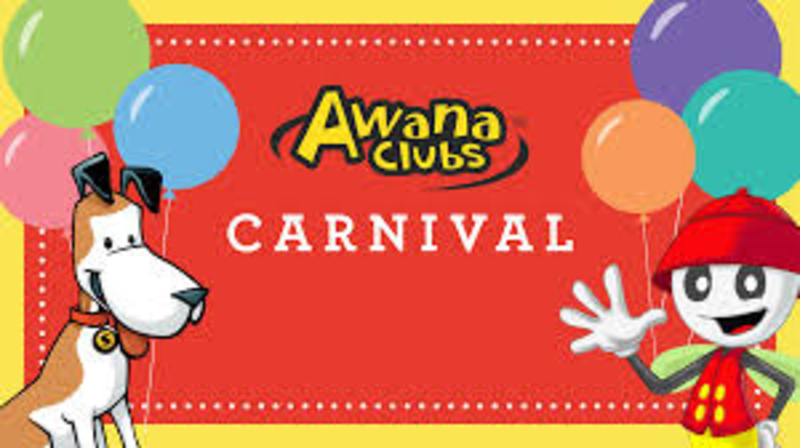 The AWANA Club Carnival is fast approching! Join us at New Life Family Worship Center in Celebrating yet another great year of service to our Lord Jesus Christ through the AWANA Club! if you are able to help with this event, please contact Gailyn Conser to sign-up. Remember: have your cakes, cookies ect. in the kitchen by 5:30 pm for the cake walk. (Thank you so much! )There is still much service to do! Let all that is done, be done to His glory! 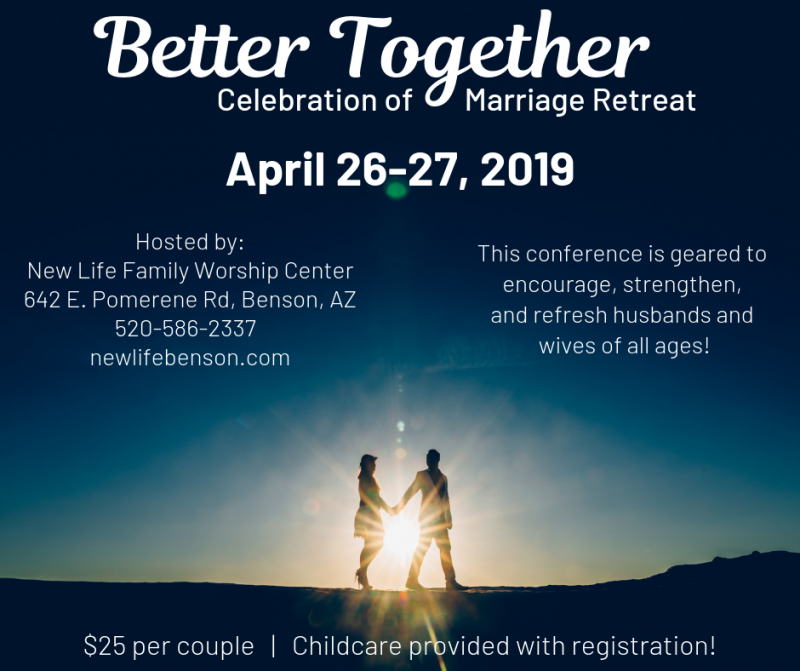 New Life Family Worship Center is hosting this conference that is geared to encourage, strengthen, and refresh husbands and wives of all ages! 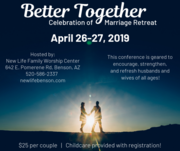 $25.00 per couple - easy registration to the right. Simply click on "register now" and select pay at event or pay with PayPal!! To register online please click on the link to your right. Gone Fishin Ministry/Paul and Pam Chinikidiadi – This ministry teaches Bible truths through the medium of wood art. Paul has brought his unique teaching medium to Texas A&M, Trinity Broadcasting Network (seen in Egypt, Africa, Bombay and Holland), as well as numerous churches stateside. He and his family also have an active ministry in the Ukraine. 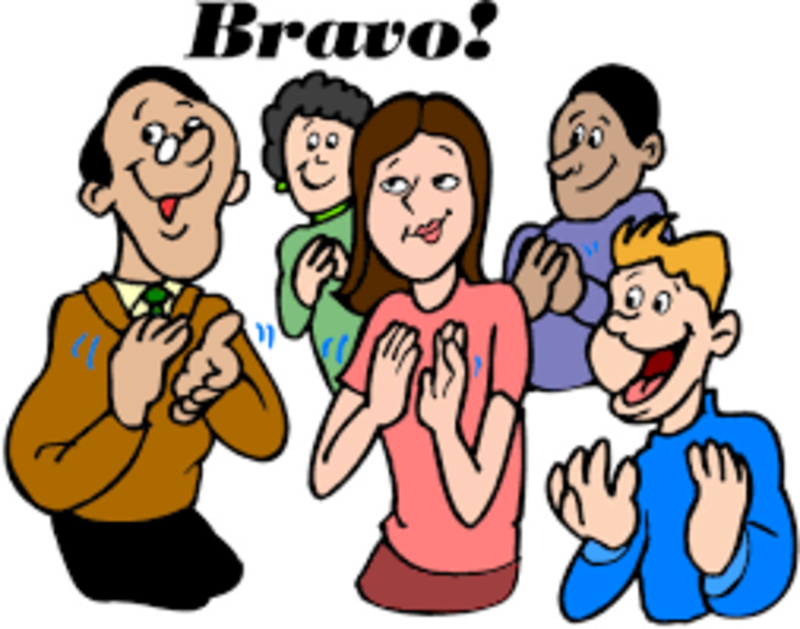 AND OUR TO OUR VERY OWN Nursery Ministry! John 12:26 If anyone serves Me, let him follow Me; and where I am, there My servant will be also. If anyone serves Me, him My Father will honor. 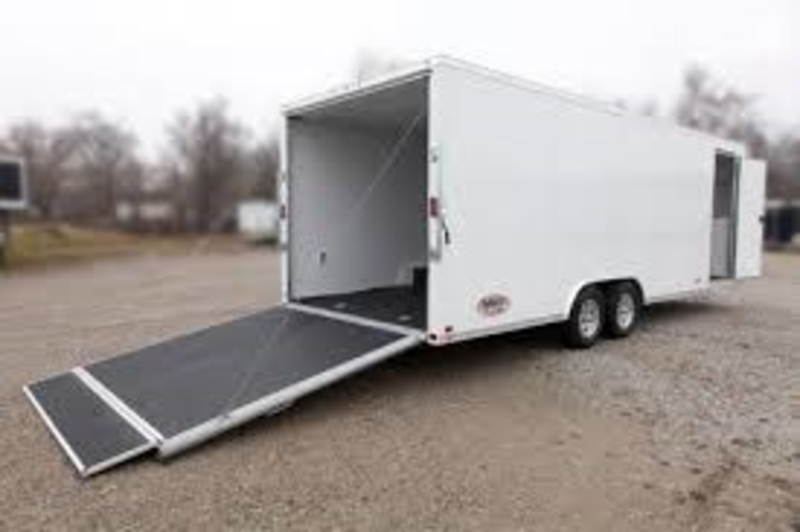 The trailer for Impacto is now empty. We are now again accepting donations. Please contact Sister Nikki Medeiros. rear of the worship center.